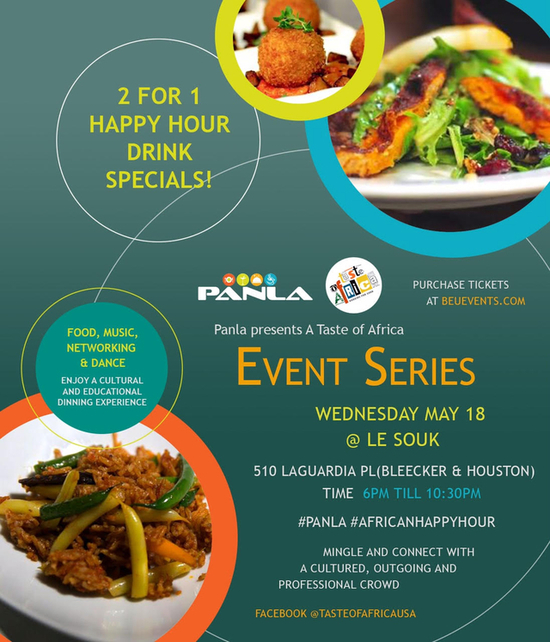 Attend PANLA TASTE OF AFRICA EVENT SERIES AT Le Souk - May 18 2016 , 6:00 PM - 10:30 PM on Wed, May 18 2016 @ Le Souk , New York, 10012, USA Panla A Taste of Africa Event Series - "African Happy Hour" - with Food, Music, Networking, Dance. Wednesday May 18. Food by chefs and by various premiere African restaurants. Come ready to dance and meet new friends. Mix and mingle with a cultured and outgoing professional crowd. A great place to unwind with friends. 2 for 1 happy hour drink specials before 8pm. Feel free to bring your business cards Best of Afro-beats music by DJ Universe and DJ SM. Events will include a short panel discussion at the beginning talking about the intersection of African food, technology and culture - to be moderated by Ngozi Odita of Social Media Week Lagos. This event is also featured on the Internet Week NY web site. 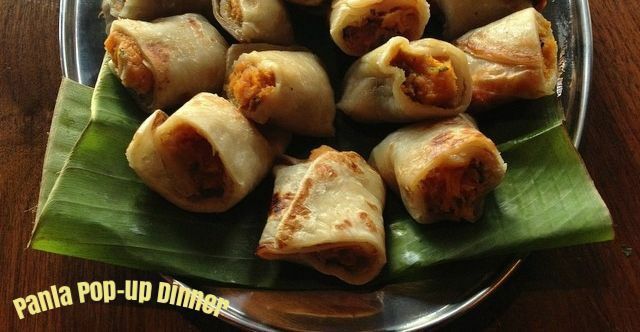 Admission #IWantToEat - for all diners general admission if free. 2 for 1 drink specails before 8pm for all dnners. #IDontWantToEat - Email rsvp@panla.com for free admission before 8pm. $10 general admission after 8pm. 2 for 1 drink specials before 7pm for all those that RSVP. 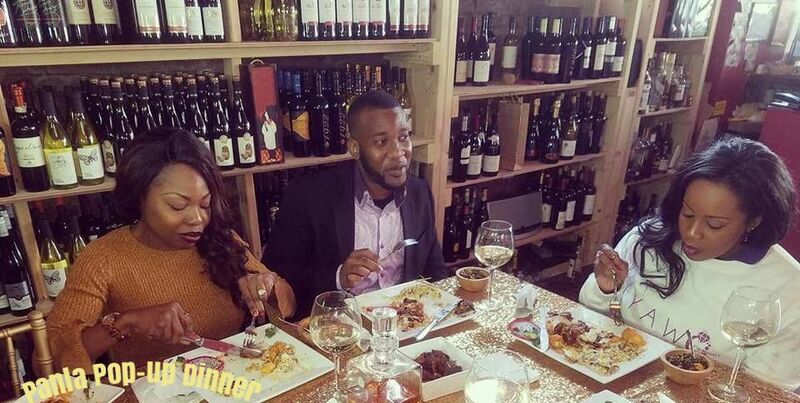 Panla loves bringing people from all background together to connect and celebrate the best of African cuisine, music and culture - join us and come connect, dance and meet new friends. Panla A Taste of Africa Event Series - "African Happy Hour" - with Food, Music, Networking, Dance. Wednesday May 18. 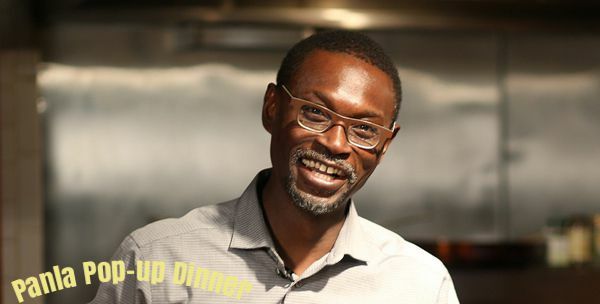 Food by chefs and by various premiere African restaurants. Come ready to dance and meet new friends. Best of Afro-beats music by DJ Universe and DJ SM. Events will include a short panel discussion at the beginning talking about the intersection of African food, technology and culture - to be moderated by Ngozi Odita of Social Media Week Lagos. This event is also featured on the Internet Week NY web site. 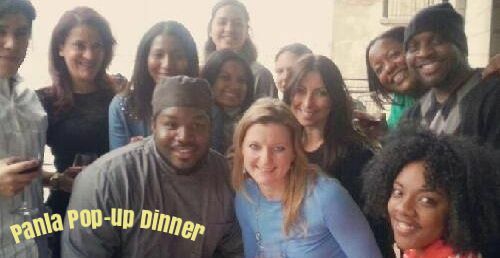 #IWantToEat - for all diners general admission if free. 2 for 1 drink specails before 8pm for all dnners. #IDontWantToEat - Email rsvp@panla.com for free admission before 8pm. $10 general admission after 8pm. 2 for 1 drink specials before 7pm for all those that RSVP. 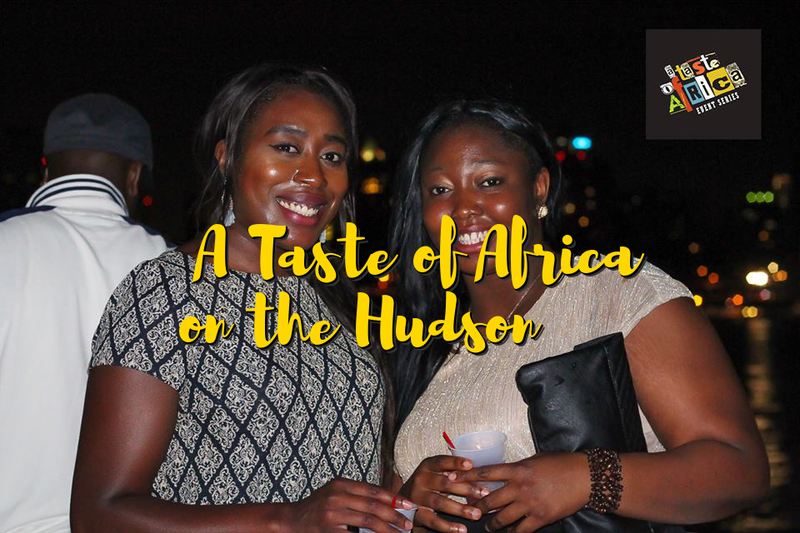 Panla loves bringing people from all background together to connect and celebrate the best of African cuisine, music and culture - join us and come connect, dance and meet new friends.